BOSS Advanced server supports Intel and AMD x86-64 architecture. It is bundled with web server, proxy server, database server, mail server, network server, file server, SMS server and LDAP server. 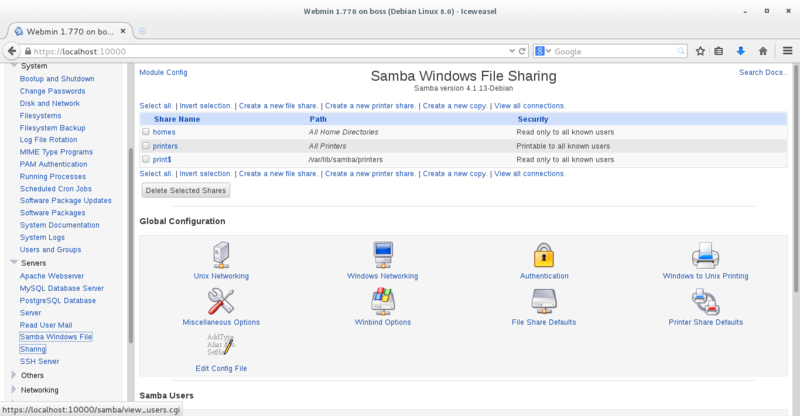 It also contains various administrative tools as webmin, Gadmin, PHP myadmin, PHP LDAP admin and PG admin. 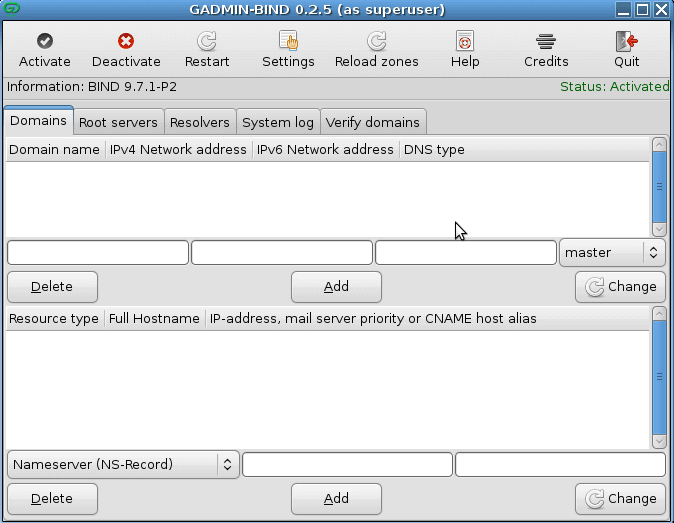 Gadmin is a GUI tool to use server administration tools with ease. For instance, gadmin-bind is an easy to use GTK+ frontend for ISC BIND. It handles multiple domains and can switch from master to slave domain in three clicks. A web-based interface for system administration allows you to setup user accounts, Apache, DNS, file sharing and much more. 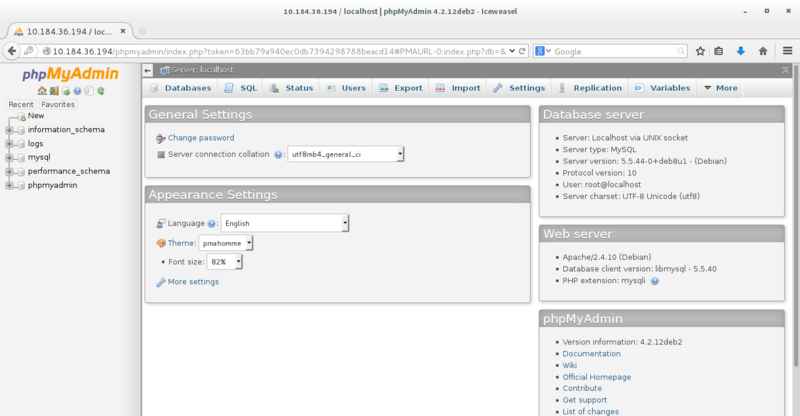 PHPMyadmin provides a convenient visual front end to the MySQL databases using an Apache/PHP frontend. 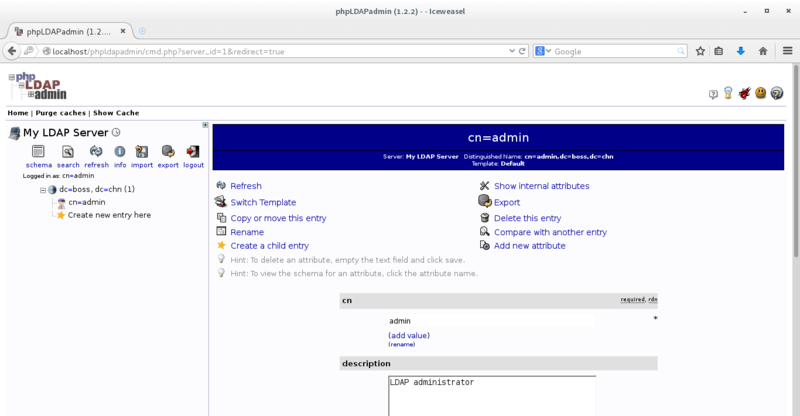 phpLDAPadmin is an web-based LDAP administration interface to manage your LDAP server.